Surprise!!! 🙂 Munzee is celebrating this day with special messages when you capture a Munzee. No special points or icons awarded, just some fun messages. We hope it gives you a reason to celebrate with your mateys! Just don’t make them walk the plank! The Chuck is achieved when each member in the clan earns a minimum of 2500 points. But this isn’t all. Each member must also capture a virtual, mystery, and diamond during the clan battle timeframe. 5 additional Munzee Maces and 5 additional Munzee Longswords. There is much to report in the world of Munzee clan weapons. 10 clans were able to earn the first weapon in Day one. The weapon is small due to the relative ease of each clan player accumulating 100 points over the course of the month. In order to reach the next level players must work together and encourage one another to get out there and Grow the Map or get as many captures as they can. Level 3 and 4 weapons are even more difficult to earn and require extended effort by the entire clan. During Day one, Clan Hummel Hummel achieved the second weapon. Due to this fact we will explain it here in detail. The second weapon is the Munzee Mace. The Munzee Mace is earned when each player in your clan accumulates a minimum of 500 points. 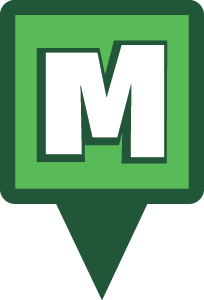 The Munzee mace is a brand new type of Munzee only available to be earned during clan battles. 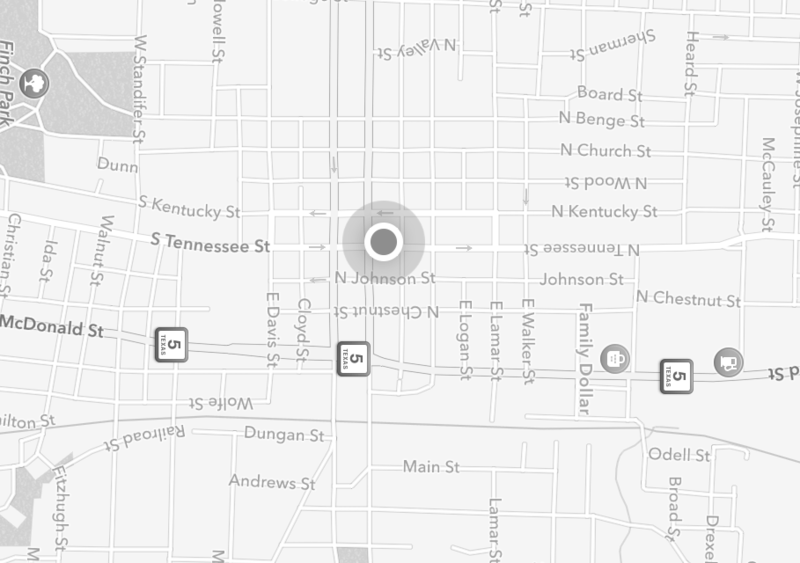 It is a permanent installation on the map and awards a special capture icon to those who capture. The Munzee Mace is instantly added to your account and deployed exactly like a Diamond Munzee. The owner receives 20 points for deploying the mace. Each capture will split the points between owner and capturer with a sum of 20 points. For example: Player 1 captures and receives 8 points, the owner receives 12 points. More details available in the help manual. iPhone version 2.02 has been released in the app store! This update features significant network enhancements to increase response time and reduce bandwidth. There are also several other bug fixes included. Let us know how you like it! Android users, we need your help. We are looking for beta testers who can spend time providing valuable feedback as we polish up version 2.0 of the Munzee app for Android. Submit your application here and tell us why we should choose you for our beta test program!